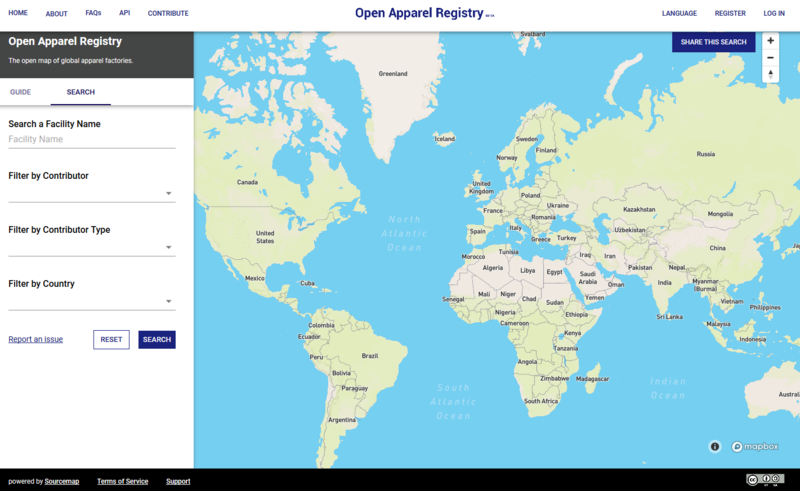 A world interactive map where searching companies involved in Apparel production to facilitate manufacturers and consumers to access data and information about clothes making: this is the Open Apparel Registry (OAR) launched last autumn by New York-based software company Sourcemap and funded by the C&A Foundation. It is an open, crowd-sourced database of apparel facilities around the world that creates a common and standardised resource of facility names and addresses. 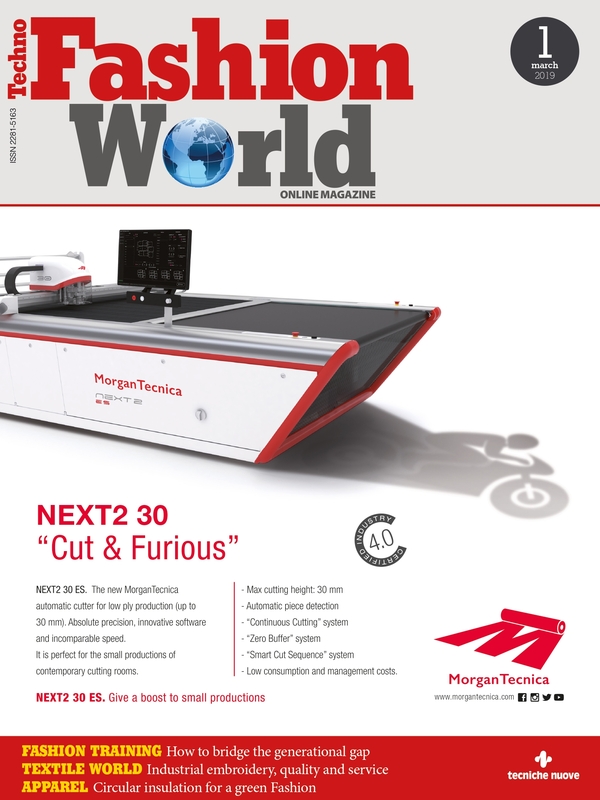 The easily-to-search tool aims at enabling transparency and accountability in the industry. Records of most Apparel factories are logged across multiple, inconsistent databases at present. According to the founders, the lack of oversight has led to the Apparel industry’s failed attempts to rid supply chains of forced labour, child labour, poor working conditions and environmentally-harmful practices. The company expects the capabilities of the OAR will one day create an industry where every article of clothing is traced to its source.